Click the button below to add the Hadly Cabinet Pull – 3″ Center to Center to your wish list. 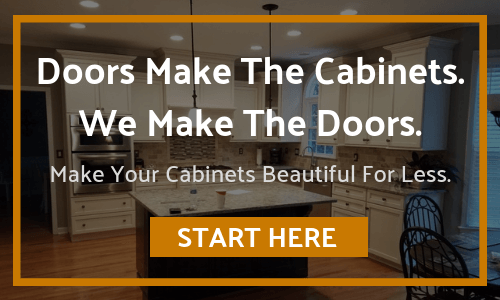 4″ Overall Length Cabinet Pull. Holes are 3″ center to center. 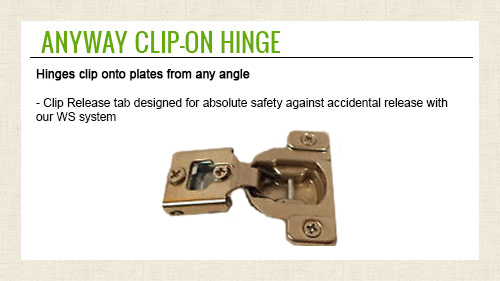 Packaged with two 8 32 x 1″ and two Break away screws.